$25 AUD | GST inc. It allows simultaneous profiling, on both sides of the board, cleanly, and without any further adjustment, leaving the completely finished and one last job. Profiling capability to edge widths up to 40 mm. 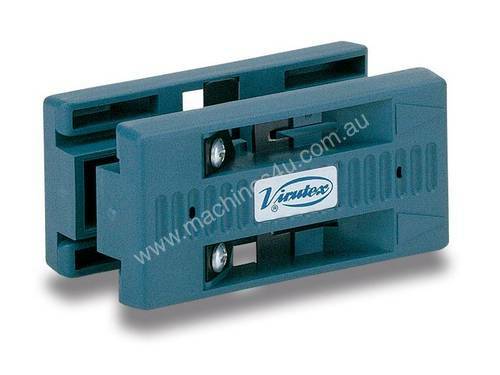 It is easily transformed into two independent profilers for greater widths. Equipped with double blades of high quality, long lasting and easy to change once exhausted. Delivery & Policies All of our used machines are offered for sale fully reconditioned and guaranteed and we supply Australia wide. We also have an extensive range of new and used spare parts for a wide range of machines and can dispatch overnight in most cases. 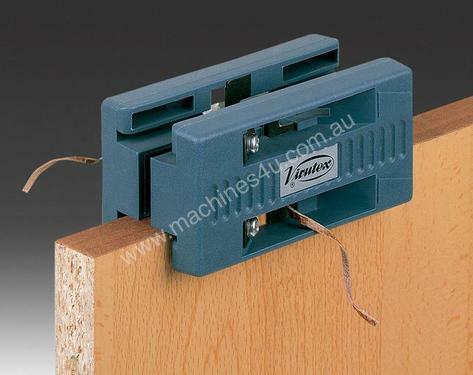 Quoted prices are Ex- Warehouse Melbourne unless otherwise stated in quotation. Freight and Insurance are at customer’s expense. The cost of crane hire and / or forklift hire for unloading and positioning is not included in the price. We can assist with recommendations but charges are to the customer’s account. Quoted prices for goods not in stock may be subject to change due to exchange rate variation and also changes in transport and port costs. Card,Electronic Funds Transfer, by bank or finance company cheque. If financed, finance settlement must occur prior to machine delivery. This machine is sold on the understanding that it remains the property of JC Walsh payment is made in full. For interstate shipment usually 2-3 days from order into warehouse (ex Sydney, Adelaide and Brisbane) for overseas consignments Delivery is approximately 4-6 weeks ex factory (depending on the manufacturer) and approximately 4-6 weeks shipping time ex European/ U.S. Port, or 2-3 weeks ex Taiwan / China Port. This is subject to confirmation and no guarantees can be made to the accuracy. Installation and commissioning is additional (please refer to attached schedule) unless otherwise stated on the quotation. Please note that this does not include electrical, air and dust connection to your main supply and is based upon the assumption that you can provide any lifting facilities required to assemble the machine, necessary oils and lubricants etc, and personnel to assist our engineer as nominated. 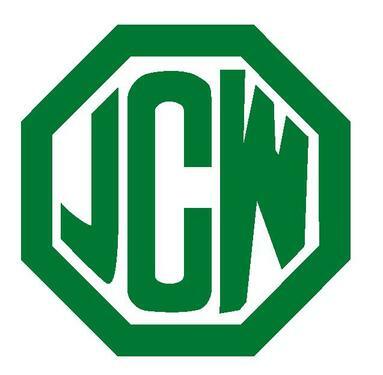 Maintenance and operator training where appropriate will be carried out during the installation and initial running of the machine by a JC Walsh- Luna Machinery (Vic) service technician. Warranty related service work will be carried out free of charge (within metro area) during the warranty period of the machine. Service outside the warranty period will then be available at the prevailing rate. J C WALSH SERVICE AND MAINTENANCE provides quality machinery, accessories and parts for the woodworking and metalworking industries. We believe you will be fully satisfied with your J C WALSH SERVICE AND MAINTENANCE product(s). However, if you have any concerns, please contact us. We are committed to complying with all obligations under consumer law. If you change your mind about your purchase, please read our Change of Mind Returns and Exchanges Policy below. If you have received a damaged or faulty item, please contact us to discuss your available options. If you change your mind about a purchase, you can return the item. This applies to sale, clearance and full-priced items. You cannot exchange or return selected consumable goods if they have been opened or partially used. If you change your mind on an item purchased online, you can receive a full refund. Goods must be returned in original condition, with proof of purchase, within 28 days of the purchase date. You can either return the item to our store or send it by post or courier. We do not cover the cost of delivery for change-of-mind returns. Return postage must be paid for by the returnee. We will provide a refund on online orders in the same form as your original payment. We will notify you by email once we have processed your refund. For more information, please contact us. You can return items purchased online within Australia if they arrive damaged, incorrect (not as described) or you have changed your mind. Online purchases must be returned within 28 days of the original purchase date. If you bought online, we will issue a refund once we have received the items in our store and have processed your request. Refunds will be issued in the same tender as your original payment and include the cost of delivery for damaged or incorrect items. We do not cover the cost of delivery for change-of-mind returns. You can return an online purchase to our store or by post or courier. Please remember to ask for a receipt as proof of return and to track your delivery. We take no responsibility for returns lost in the delivery process. You will need to contact your delivery provider to locate your parcel. We will notify you by email once we have processed your refund. It will then take an additional 4–5 business days for the refund to show in your account. Refunds may take longer to process during sales periods and for international returns. On international orders, we offer a refund for damaged, faulty, incorrect items received, or a change of mind, however, we will not reimburse the cost of return shipping, or accept liability for customs duties or taxes. Before returning a damaged, faulty or incorrect item please contact us to discuss. Please note we do not offer exchanges of international orders. If an alternative product is required, you will have to place a separate order for this. It can take up to 21 working days (excluding weekends and public holidays) for international returns to be received by our store. Please also allow three business days from the date of receipt for your return to be reflected in our system. For all returns that relate to a change of mind, postage must be paid for by the returnee and will not be refunded. We also recommend you obtain proof of postage to track your return. We will notify you by email when we have exchanged your returned items or processed your refund. Any rights you have under this policy in relation to your J C WALSH SERVICE AND MAINTENANCE product are additional to any rights you may have under consumer laws. All change-of-mind refunds are issued at the discretion of J C WALSH SERVICE AND MAINTENANCE. We reserve the right to refuse a refund or exchange for a Change of Mind request if it does not comply with these conditions. Our change-of-mind policy does not apply to selected ‘consumable products’.